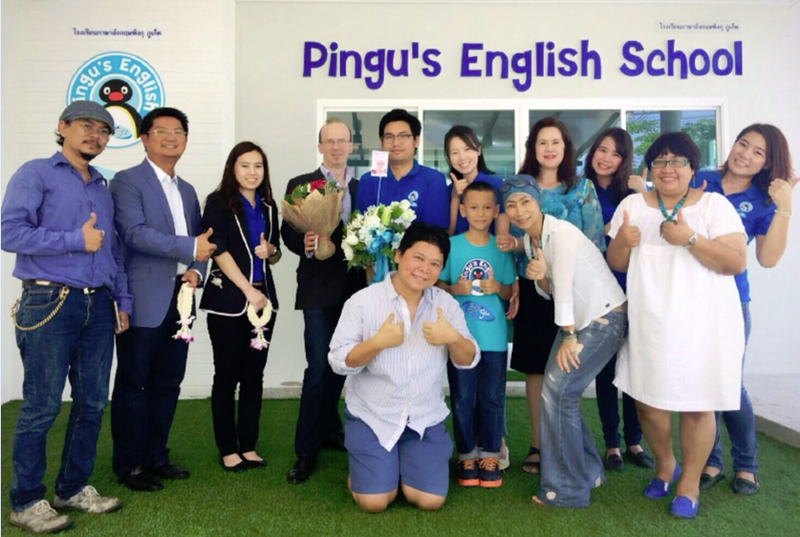 On the 5th of May 2016, a fifth branch of the famous Pingu’s English language training franchise opened at a kindergarten in Thailand. 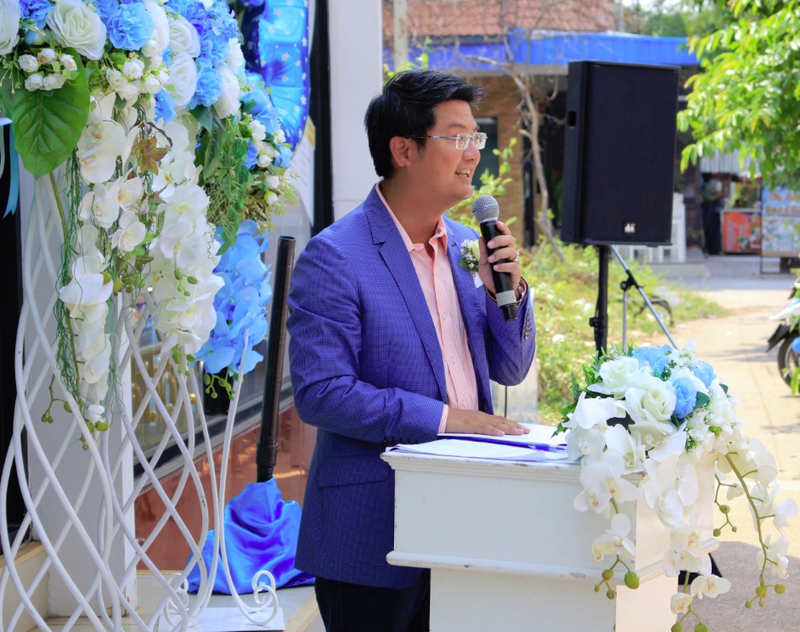 In the hearth of Phuket in southern Thailand, Mr. Derek Price, CEO of Linguaphone Group and Dr. Nipat Ungpakornkaew, the Master Licensee of Pingu’s English Thailand, were invited by head teacher Miss Noppakate Adjanaromwat to preside over the opening ceremony at this junior school-kindergarten. Miss Adjanaromwat has been successfully teaching English and Mathematics to international students here for almost five years. Her school includes a reception, parent area, playground and four classrooms that can serve over 300 students per year. At the ceremony Mr. Ungpakornkaew congratulated Miss Noppakate for opening this latest Pingu’s English School “where demand for English language schooling is high”. He went on to explain how “Phuket has been chosen for the next phase of English language development“. Corporate and retail markets in this region are expected to respond well to Pingu’s English training programme as tourism is so important and the region is ready to meet increased demand. In his conclusion Dr. Ungpakornkaew said: “We are confident that the reputation of Pingu’s English and its growth in the market will continue in the year ahead”. In support of this statement, he revealed that the next school branch is already planned to open in Northeast Thailand in July 2016. While families continue to be the core basis for each child’s care and development in Thailand, public and private schools are increasingly mandated to provide reliable child development services. The law states that caregivers responsible for young people in public and private institutes and kindergarten must be professional and have the appropriate knowledge, attitude and skills to provide the best care for children with the close cooperation of parents. It is for these reasons why Pingu’s English has been recognized by the Ministry of Education for providing some of the best English language schooling with a class-leading curriculum for Thai children.